I remember my horror when I heard that JK had considered killing Harry Potter in the Deathly Hallows. It felt like she was threatening to kill her son… more than that, it felt like she was threatening to kill mine. 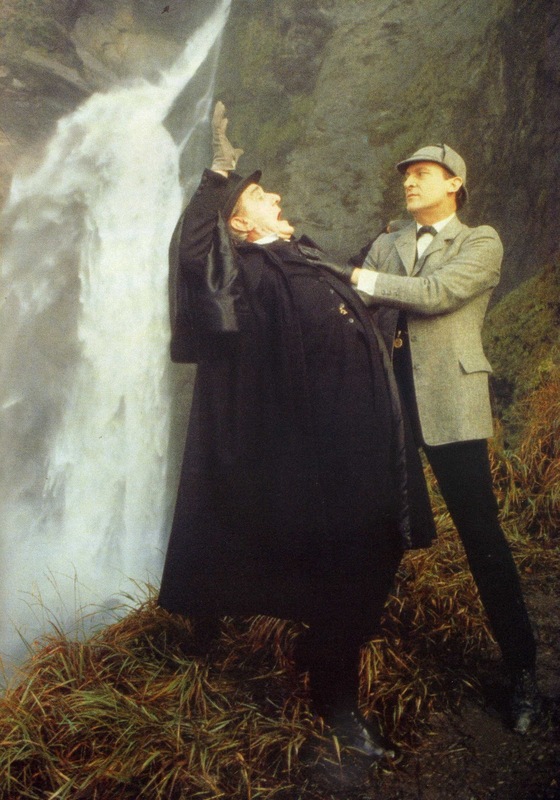 There was a public outcry when Conan Doyle killed Sherlock Holmes, so big that he had to bring him back to life. As writers, how much do we owe our readers? They’re our stories to tell, but when we’ve crafted a character and made everyone fall in love with them, are we allowed to kill them? Doesn’t it seem like some gross act of betrayal? As a writer, I tend to get emotionally attached to my characters and the thought of killing them fills me with dread. Yet I know that a story full of danger and darkness will have its casualties. I can’t write a story like that in which nobody is killed, because in a story like that, someone is bound to get killed. When I was writing Runners, my editor friend said straight away: ‘Right, which character is going to die?’ To her, it’s a given that you need to kill someone, and that it should be someone significant. If I was writing crime, of course, it would be much easier. I’d just get the murder out of the way on the first page. But I don’t write crime, I write stories for young adults, and emotional ones at that (at least I think they are when I cry at the laptop). As much as I love my characters, though, I know that I have to subject them, in some part, to the risks that people in the real world face. Unless I make them immortal, then they can be hurt and killed, just like the rest of us. They feel like my kids, though, and I want to protect them like I do my own kids.